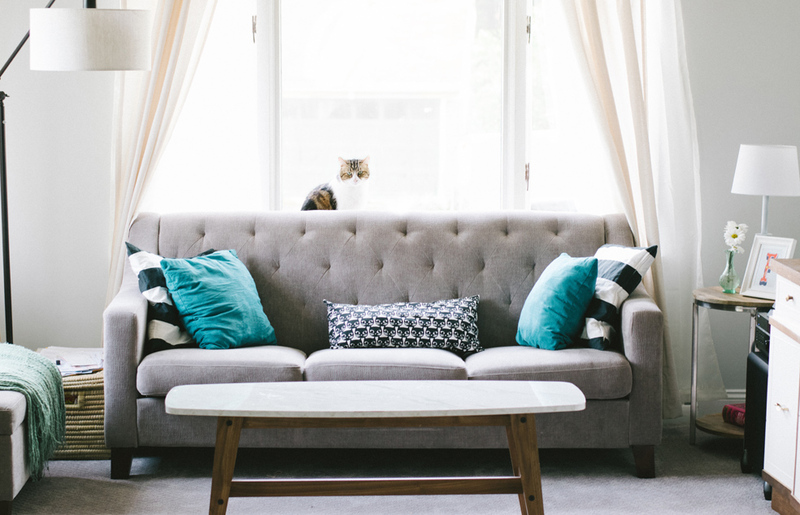 You might think that, as long as you pay your residential mortgage, your lender won’t notice or care if you start letting out your home, right? Strictly speaking, you would be committing mortgage fraud. Though less serious than taking out a mortgage under false pretences, this would still breach the contract that you signed with your lender, in which you have promised to live in the property and not let it out without their consent. Worst case, your lender can call in your loan and demand that you immediately pay it off in full. They can also fine you, raise your rate – possibly more than they would have if you’d come clean – or put a black mark on your credit record. In areas where councils require landlords to have a licence, you need to disclose your mortgage details on the application form. The councils then write to the lender to tell them about your licence application. This has caught out increasing numbers of accidental landlords with the wrong loans. Some lenders also check on the electoral register, social media and lettings adverts to see whether properties have been put up for rent. You have been warned. Specialist brokers report a rise in mortgages that are revoked when landlords are on the wrong product. ‘Lenders most definitely do care and do take action,’ says Lisa Orme, managing director of Keys Mortgages, who has picked up the pieces in several such cases. One client, who let out her home without permission, was given three months to sell or pay off her loan in full – without any negotiation. Another, who had numerous mortgages with the same lender, used a single- tenancy mortgage for a property that was actually let by room to sharers on separate contracts. 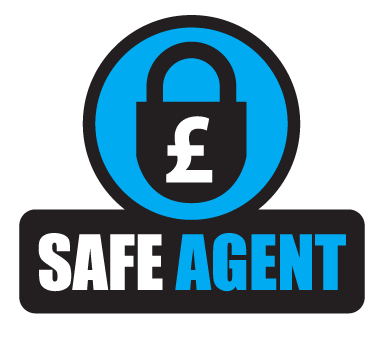 When the landlord applied to remortgage, a valuer inspected the place and reported the breach. The lender called in all the loans – even the legitimate ones – and charged redemption penalties on the lot. A third client got his residential lender’s consent to let his home to students. Months later, the council brought in new rules that required the landlord to get an additional licence for a house in multiple occupation. However, because any licensing would breach the mortgage terms, the lender then gave the client 28 days to redeem the mortgage or get rid of the licence by getting rid of the tenants. He managed to negotiate a six-month hiatus to change loans. Ask your current lender for consent to let, more of which below. Before we look at these options in more detail, another warning: your mortgage is a big deal. You don’t want to pick one based on what some guy tells you. If you take one bit of advice from this guy, though, make it that: speak to a good mortgage broker. Not just any broker – definitely not the one at your bank, who can only offer you loans from their company’s range. And probably not the one at your estate agent, as they’re there to make extra money for the branch. Make sure it’s an independent broker who covers the whole of the market. Choose a buy-to-let (rather than residential) specialist – and all the better if they own a buy-to-let themselves as they’ll know which questions to ask. If you are letting out your home for year or two, for example while working abroad, your best option is to apply to your current mortgage provider for ‘consent to let’. Whether they’ll give you consent, for what period and at what cost all depends on the lender. Some will load your interest rate by 1%; almost all will charge an admin fee, for example £100. If your lender refuses consent to let and tries to force you on to one of its own buy-to-let mortgages, shop around first as you might get a better buy-to-let deal elsewhere. Why do lenders get tetchy about this? They say they take on more risk if you let out the property (even though there are fewer defaults on buy-to-let mortgages than on residential ones). That’s rich coming from banks whose greed got us all into a pickle in the first place. Yet fair or not, they are within their rights to require that you stick to your deal with them.